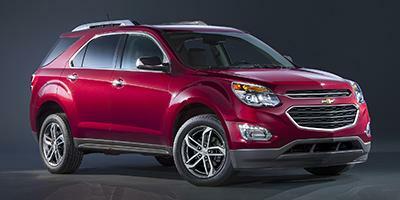 Burns Chevrolet holds a vast new Equinox inventory in Gaffney. If you are looking for a fuel-efficient SUV, then this is the vehicle you can go for. The Chevrolet Equinox, offered at our Gaffney dealership, has a fuel-efficient turbo engine backed with six-speed automatic transmission. For safety, there are various features, like airbag system, daytime running lamps and rear vision camera. For convenience and connectivity, this SUV features a Wi-Fi hotspot, and android auto and apple carplay as well. To learn more about features and trims of the new Chevrolet Equinox, take a tour of our inventory in Gaffney!